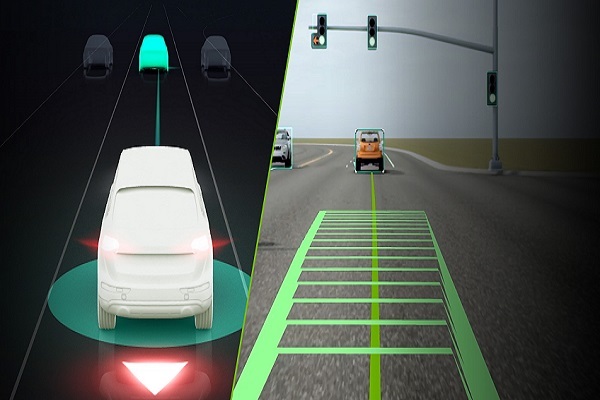 NVIDIA has announced that it has bolstered its NVIDIA DRIVE™ AV autonomous vehicle software suite with a planning and control layer. 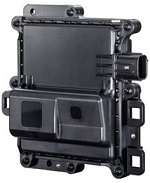 It is designed to enable a safe and comfortable driving experience. •	SFF analyzes and predicts the dynamics of the surrounding environment by taking in sensor data and determining a set of actions to protect the vehicle and other road users. •	The SFF framework ensures these actions will never create, escalate or contribute to an unsafe situation and includes actions necessary to mitigate potential danger. •	Backed by robust calculations, SFF makes it possible for vehicles to achieve safety based on mathematical zero-collisions verifications, rather than attempting to model the high complexity of real-world scenarios via limited statistics. Running on the NVIDIA DRIVE platform, frame-by-frame, physics-based SFF computations are performed on vehicle sensor data. •	SFF has also undergone validation using real-world data and bit-accurate simulation, including scenarios involving highway and urban driving that would be too dangerous to recreate in the real world. •	SFF has ability to take into account both braking and steering constraints. This dual consideration helps eliminate several problematic vehicle behavior anomalies that could arise if they were separated. The policy follows one core principle of collision avoidance as opposed to a large set of rules and expectations. •	SFF is an open platform and can be combined with any driving software. As a safety-decision making policy in the motion planning stack, SFF monitors and prevents unsafe actions. It cleanly separates obstacle avoidance from a long tail of complicated rules of the road. When running on a high-performance compute platform like NVIDIA DRIVE, it adds another layer of diversity and redundancy features to deliver the highest levels of safety. The National Highway Traffic Safety Administration estimates that approximately 94 percent of crashes are caused by human error. 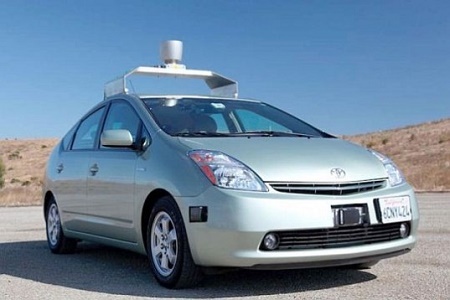 The industry is working toward zero accidents with the development of autonomous vehicles. The company believes augmenting the DRIVE AV platform with safety features such as path planning, prediction and SFF is a leap forward to achieving this goal.